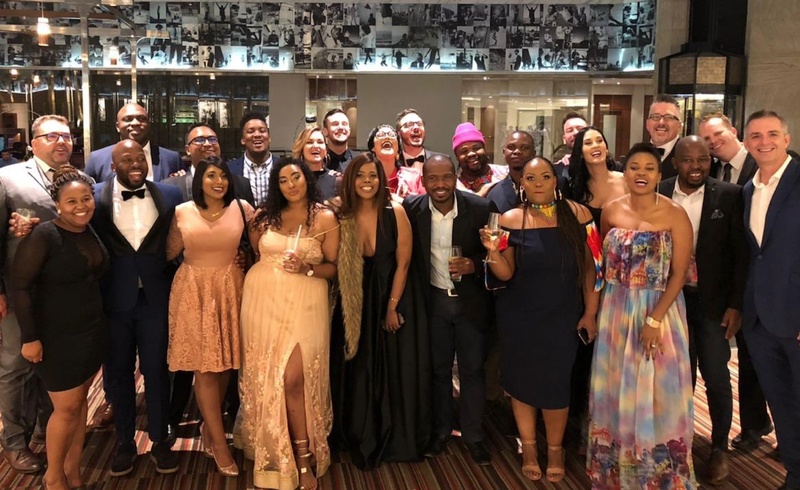 East Coast Radio is beaming with pride after bagging three awards at the prestigious Liberty Radio Awards ceremony in Sandton this past weekend. East Coast Breakfast’s Sports Presenter, Sky Tshabalala was inducted in the Bright Star category after being recognised for making his formidable mark in the industry. East Coast Radio boasts 15 nominations and 3 big wins at this year's Radio Liberty Awards of which also being short-listed as a nominee for Station of the Year in the commercial category. Our final #libertyradioawards as colleagues, but certainly not as friends! Love you MrsO!